When we researched licensing providers, Eziriz's IntelliLock was the only one that met our current needs and was also cost effective. 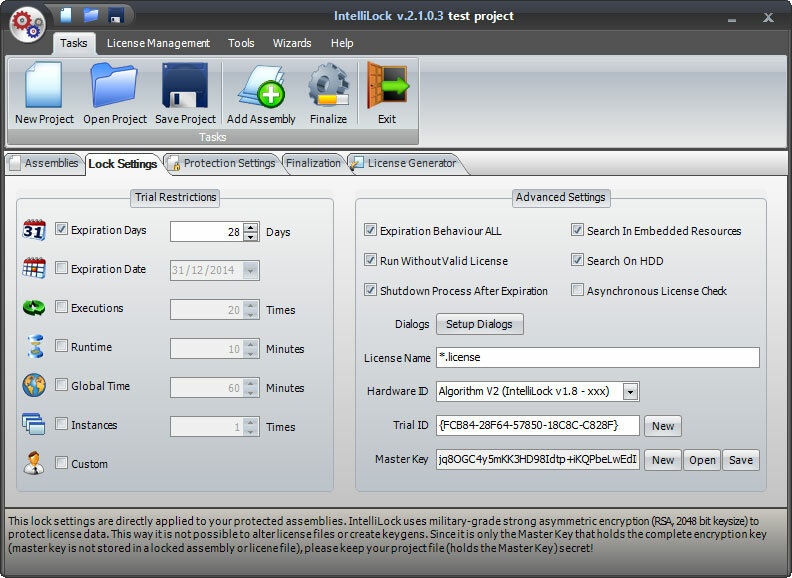 IntelliLock gives us flexible licensing options while still being cross platform and Virtual Machine compatible. 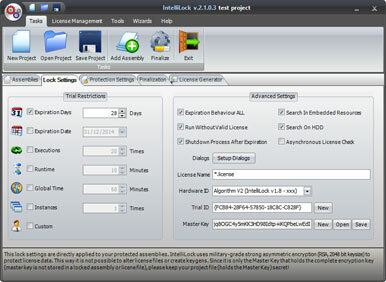 Our products are compatible with all .NET languages and supports all Operating Systems where .NET Framework or Mono can be installed.